Don’t let the name fool you; the only thing Magnolia Bar & Grill serves up is some of the stiffest drinks around with a side of the most impressive jukebox in town. 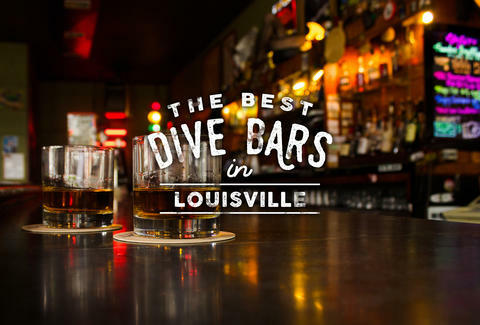 It’s not only one of Louisville’s essential dives, it’s one of the country’s, too. 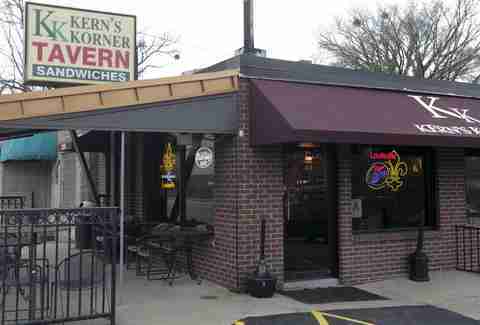 If you’re looking for a place to grab a cold one with your pops and watch the game with one of the best burgers in town, then look no further than KK. Home to one of the best (and no cover) dance parties in the city and some seriously cheap drinks, this spot a go-to for essentially every hipster in Lou. The best part about this place? The bar staff. They’re all old enough to be our grandparents, which adds a certain charm to the place, and it also means they pour heavy -- really heavy. But not to worry, they’ve got a full-service kitchen to soak up all that booze. 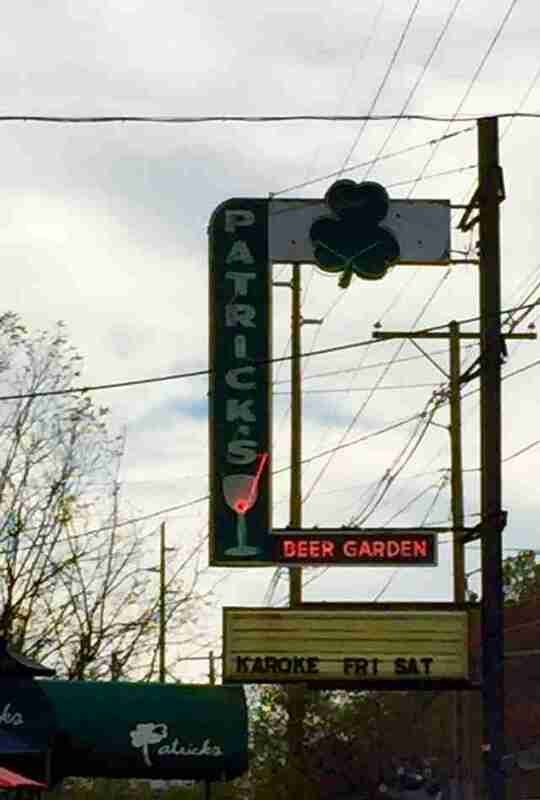 Old Louisville’s gay-friendly dive bar has all-day happy hour specials, karaoke nights, and the distinction of being the only bar in Louisville with plush stuffed animals on its awning. 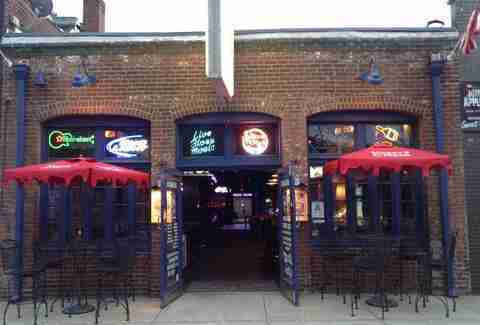 It serves the coldest, cheapest beer in town, and has karaoke Wednesday through Saturday -- if this palace doesn’t scream dive bar to you, then we honestly don’t know what will. 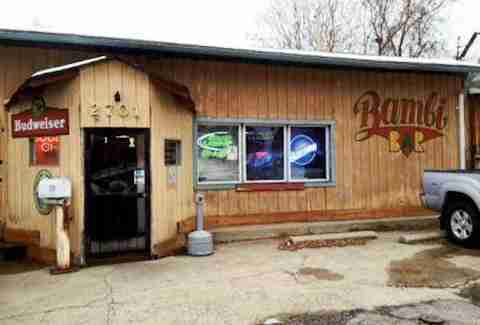 Perhaps Louisville’s most well known dive bar, the Bambi is always a good idea, particularly if you are looking for something greasy to soak up their dirt cheap brews (opt for the burgers and wings). 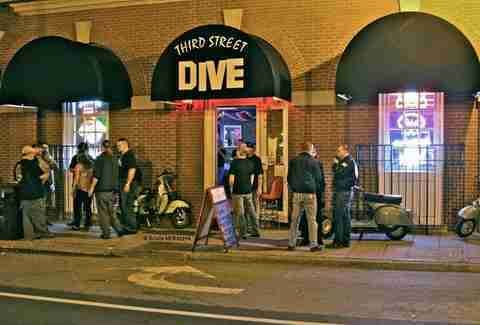 The time-honored tradition of the ‘Bambi Walk’ is indeed named for this dive considering it’s the official, unofficial, starting point, but don’t ask the bartender if you get a t-shirt once you finish. This isn’t truly their rodeo, they’re just the meeting point. “So we ended up at Akikio's...” many a Louisvillian has uttered these words when recanting tales of wild nights out on Bardstown Rd. Go immediately if you are a karaoke enthusiast or if you’ve had one too many and want to show the world your inner Kid Rock featuring Sheryl Crow. 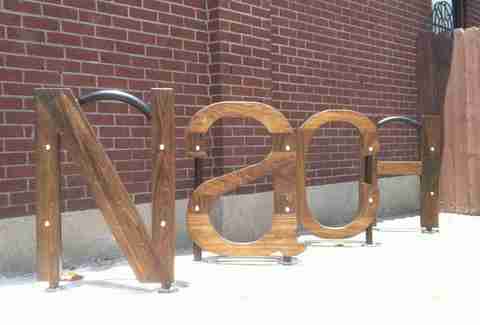 Open until 4am every day of the week, Nachbar is a mellow watering hole in Germantown that is totally cool with you bringing your dogs, who’ll watch jealously as you down one of their many craft beers. Also, be sure and hit the patio on warm summer nights. 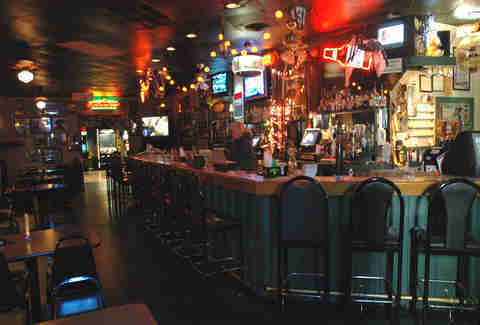 While there are many things about Patrick’s that make it a dive bar (cheap booze, pool tables, karaoke, etc. ), the saloon-style urinal doors really pushed it over the top to earn its inclusion on this year’s list. 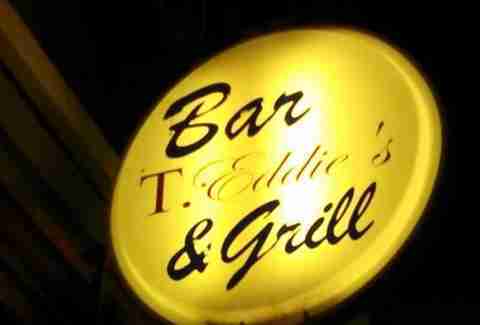 If you just so happened to head over to the east end of town because you were getting your nails done at Jeannie Nails, and now find yourself in desperate need of cheap well drinks, satisfyingly greasy bar bites, and a horseshoe shaped bar, this is the Middletown move. Live music is the name of the game at Stevie Ray's, Louisville’s most divy blues bar, which has been rocking on Downtown’s Main Street since 1994. Lindsey McClave is a food and travel writer who knows there is more to Louisville's dining scene than the white-table-cloth establishments. Follow her food and drink exploits at @foodiegirlky.